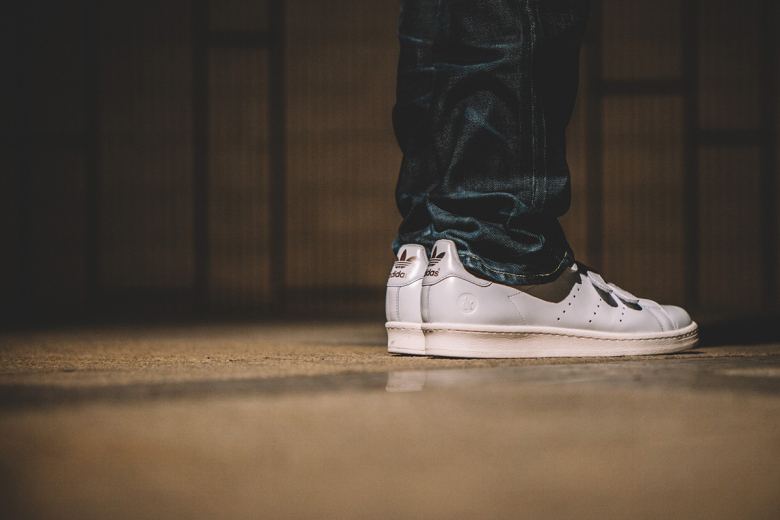 If you’re an athlete signed to Nike, now is a good time to stay out of trouble. Earlier today, UFC light heavyweight champion Jon ‘Bones’ Jones took part in a disciplinary hearing in front of the Nevada State Athletic Commission. The hearing was in regard to a brawl that broke out between himself and Daniel Cormier during a UFC 178 media day appearance in Las Vegas last month. In his testimony, Jones admitted that the brawl has already cost him lucrative opportunities, including his six-figure endorsement deal with Nike. 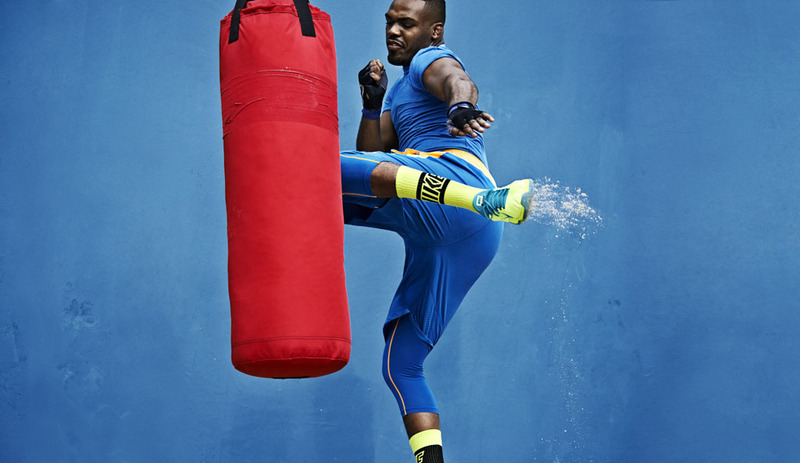 Jones signed with Nike in August 2012. 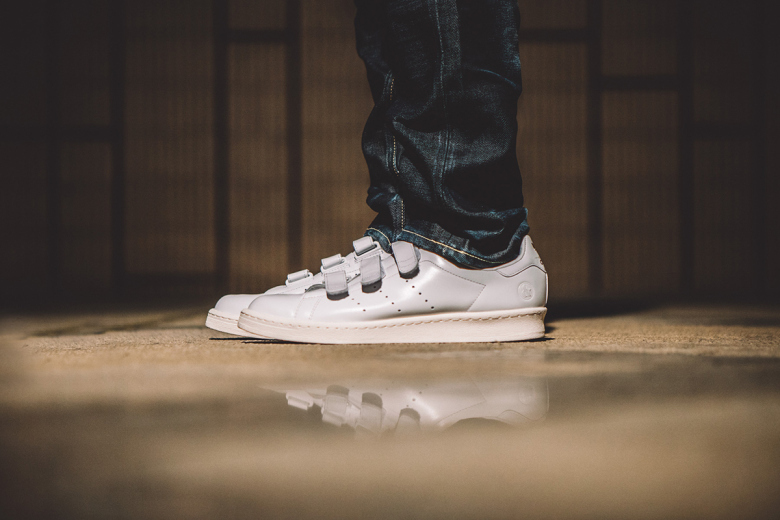 The brand has released sneakers and t-shirts bearing his name. Over time, the pre-fight brawl has become part of the spectacle in combat sports. Typically, fighters do a little jaw jacking, get in a shove or two and things are “broken up.” However, Jones and Cormier have genuine hatred for each other, and they couldn’t be stopped in Vegas. Jones later pulled out of the fight, which was originally scheduled for this weekend, due to injury. While the brawl clearly caused an uproar, dropping a fighter for fighting seems a bit over the top. Could other factors have played into the decision? In 2012, Jones plead guilty to a misdemeanor charge of driving while intoxicated. 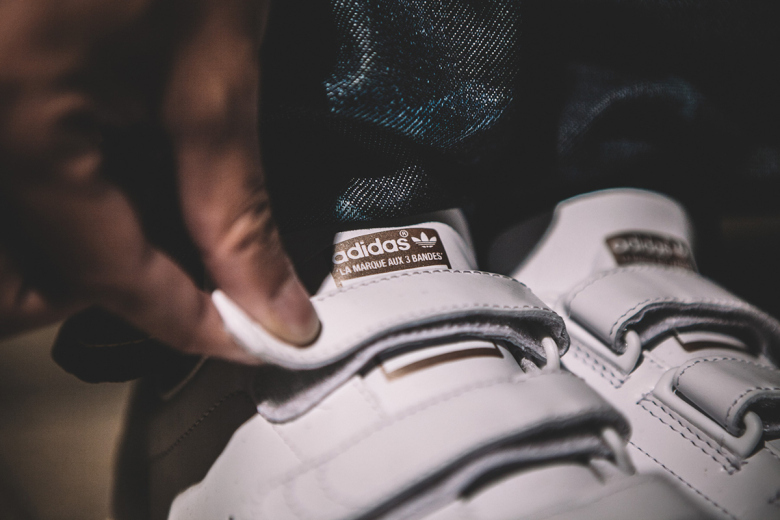 That incident, combined with recent troubles with NFL athletes and Olympic sprinter Oscar Pistorius, may have convinced Nike that it was time to pull the plug on the partnership. 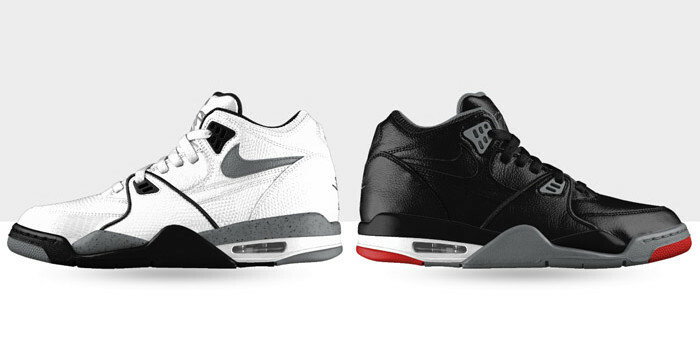 Nike has a history of standing by athletes during times of adversity. Kobe Bryant, Ben Roethlisberger and Tiger Woods are among the star athletes that have maintained a working relationship with the brand in the midst of PR disasters. Nike was also squarely behind Lance Armstrong until he finally admitted to doping last year. The new age of transparency and social media may be forcing the company to change the way they go about dealing with their partners. 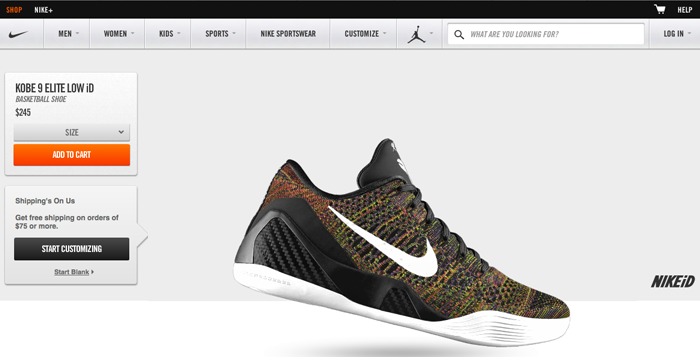 Two new additions to NikeiD today are the Kobe 9s and Nike Air Flight 89s. Go crazy, make whatever you’d like. 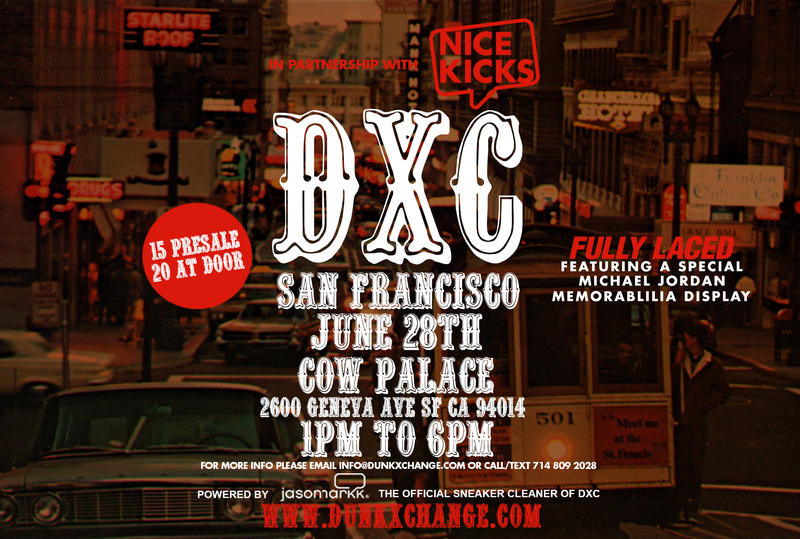 Check out Dunksrnice’s photo recap for this past Saturday’s DXC SF at the Cow Palace. 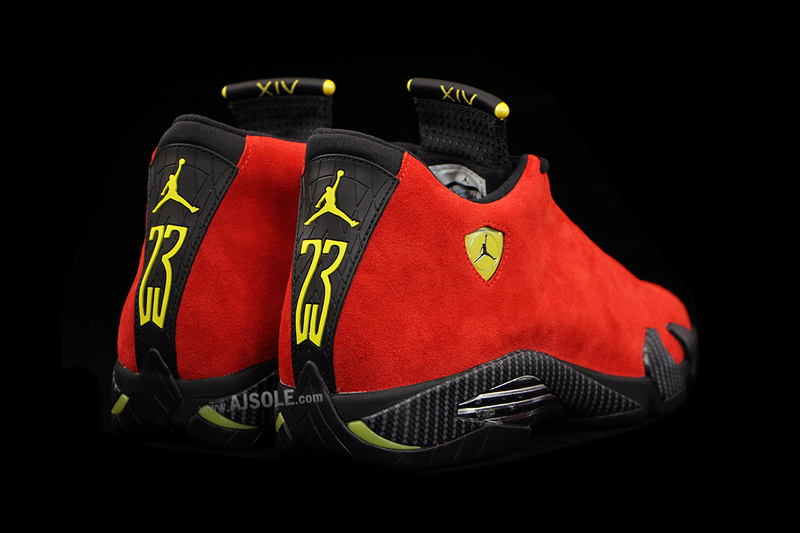 Feast your eyes on the Air Jordan 14 “Ferrari” in all its glory. 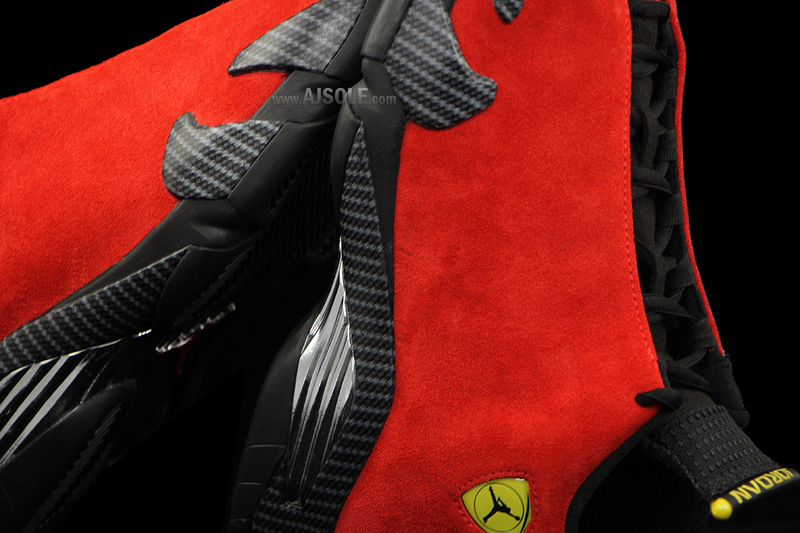 That carbon fiber is looking so beautiful against the Red suede one piece upper. 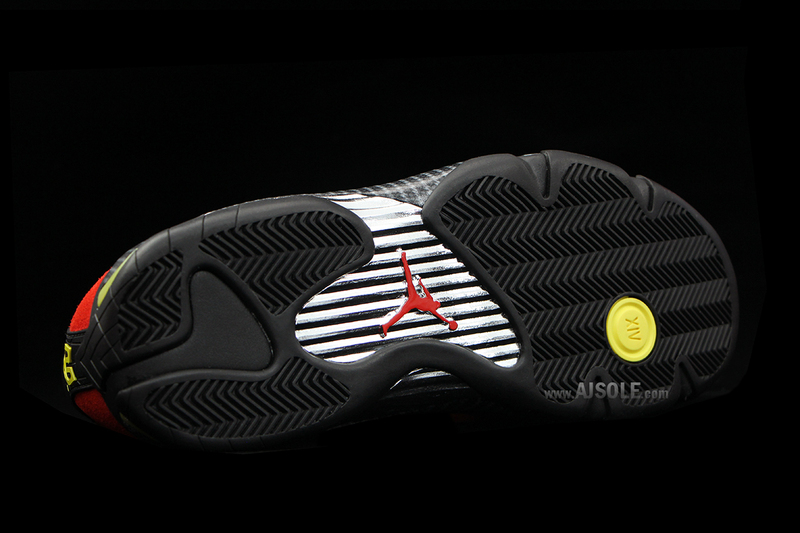 The yellow Ferrari accents bring this sneaker to life. 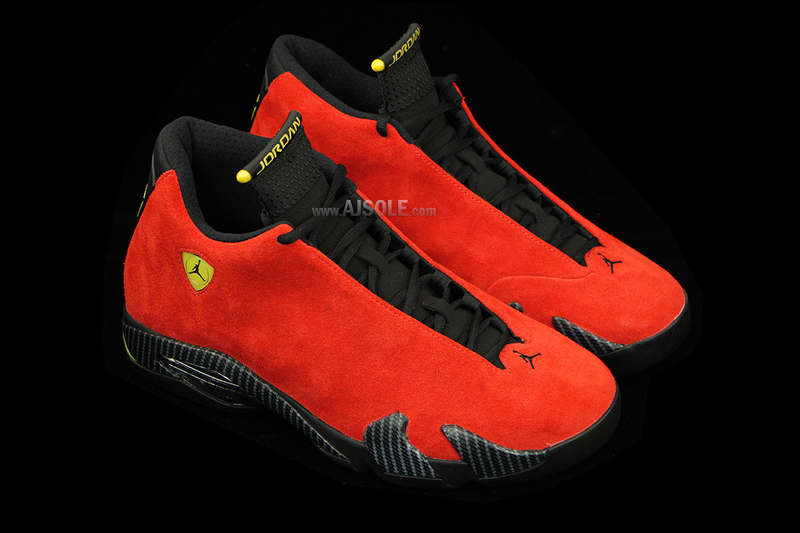 Let’s give Jordan Brand a round of applause for the Air Jordan 14 “Ferrari.” Now let’s just patiently wait for the release date this Fall. 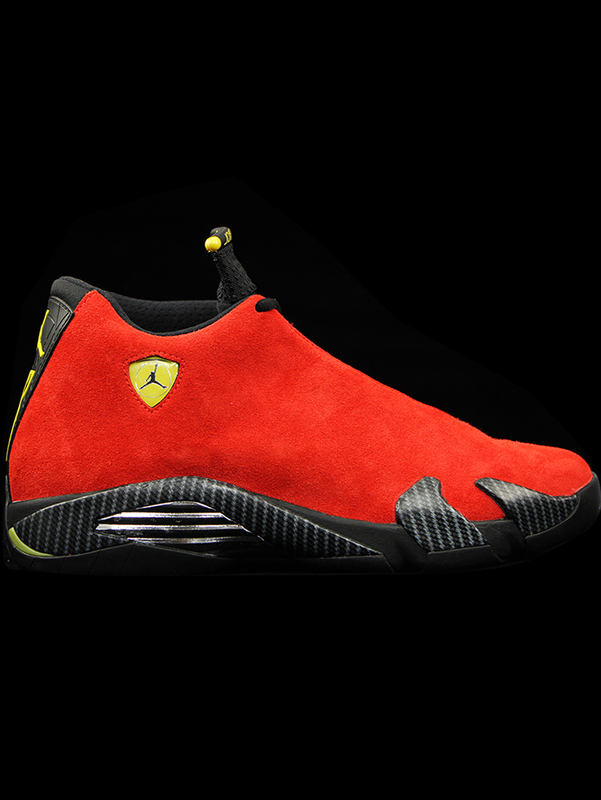 These babies also go perfect with our Fully Laced “Ferrari” tees. 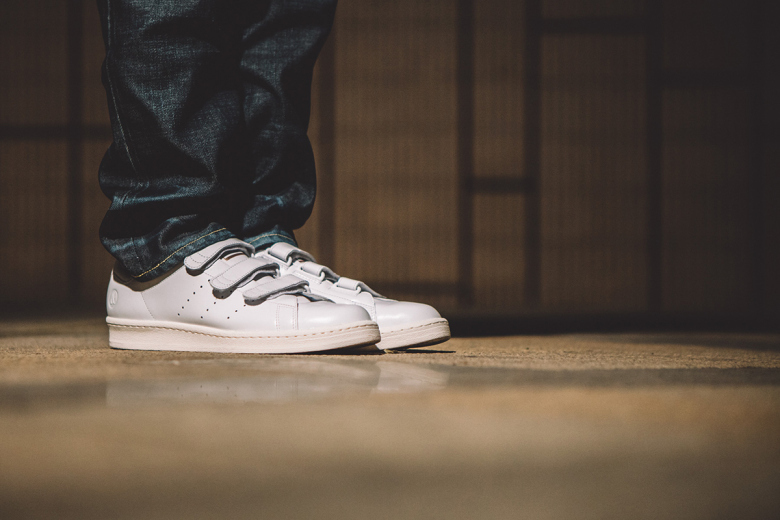 Available in red, white, and black in-store and online. 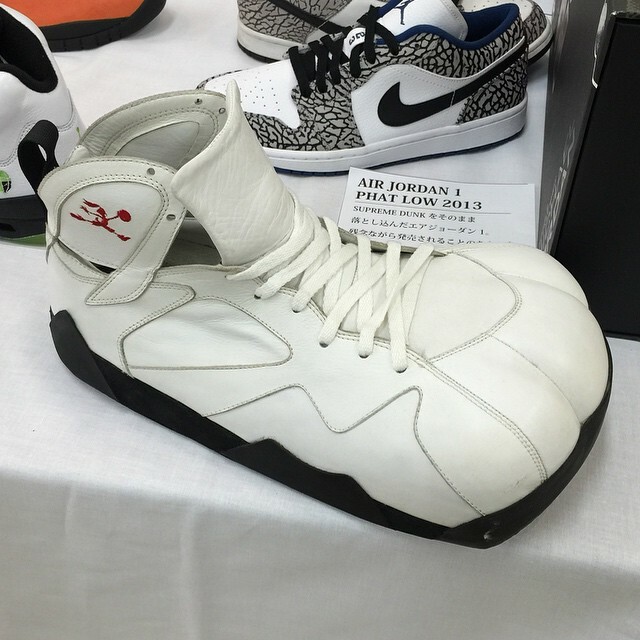 Be sure to drop by the Fully Laced booth for some killer deals and to check out our Jordan memorabilia display!